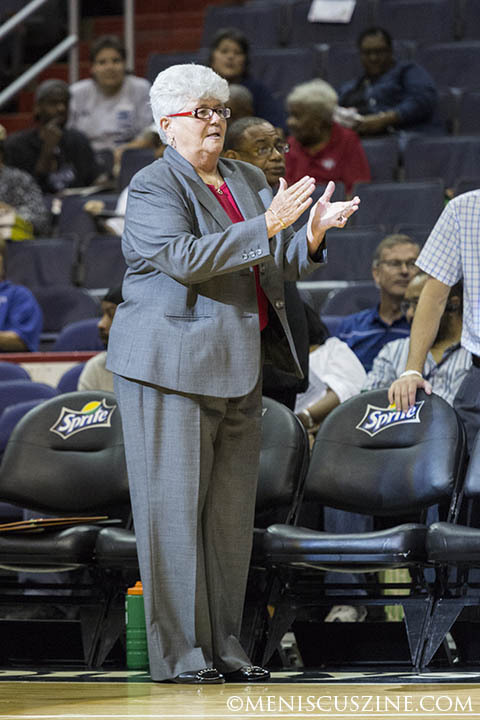 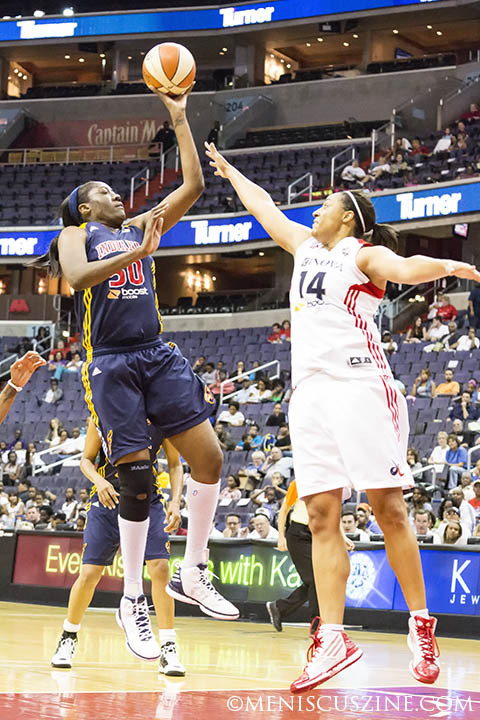 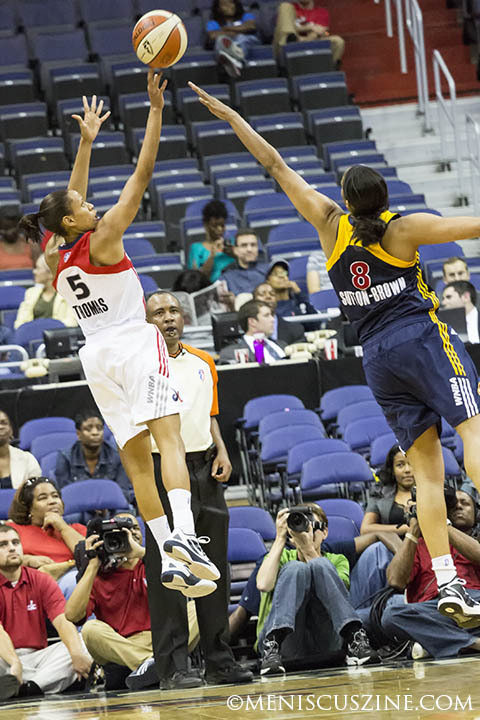 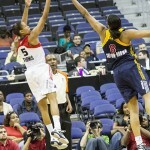 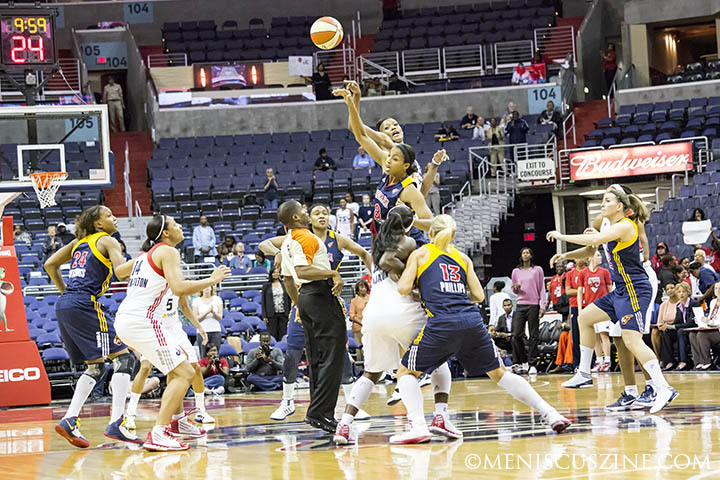 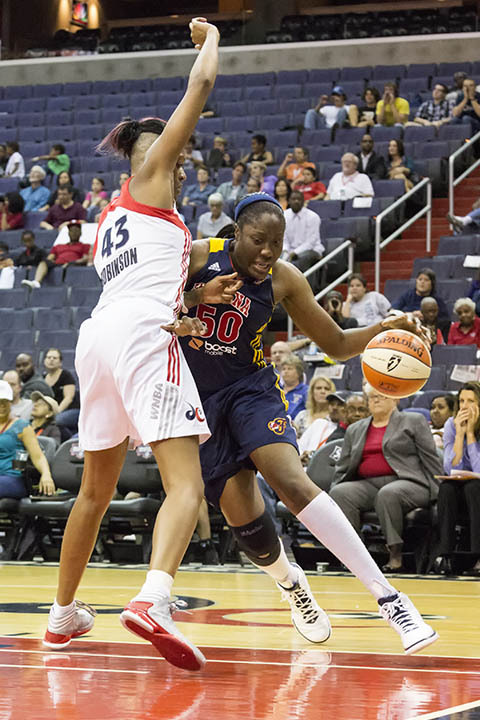 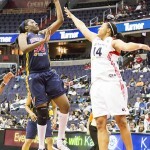 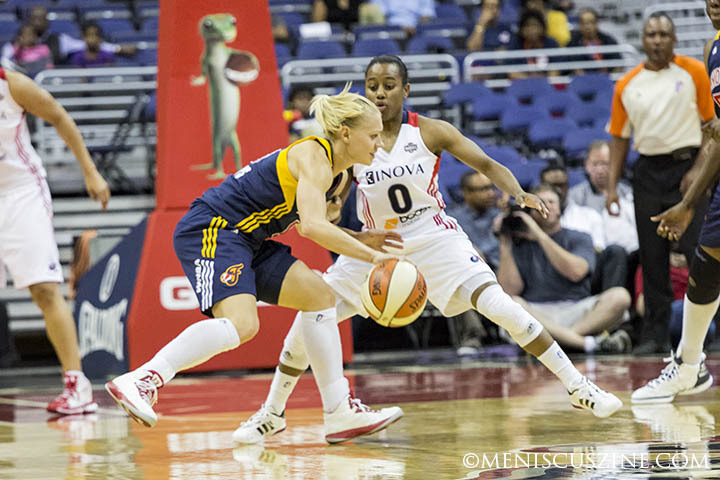 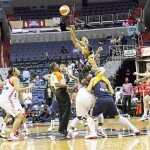 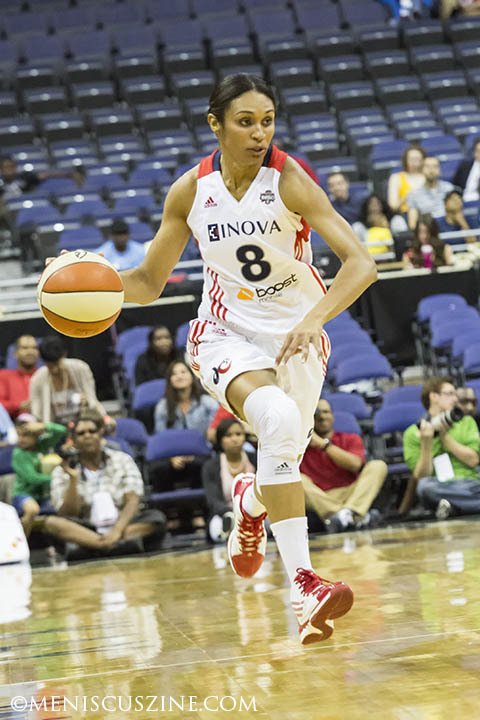 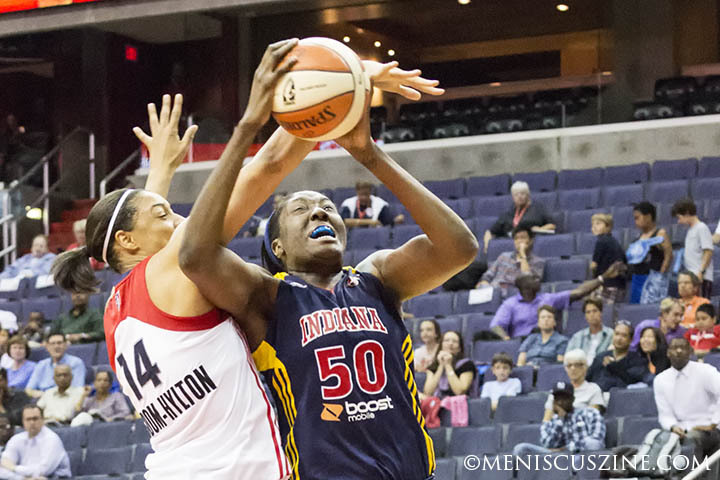 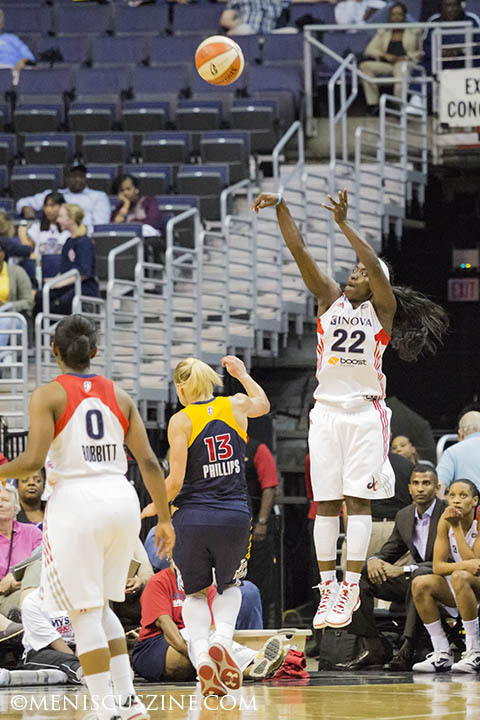 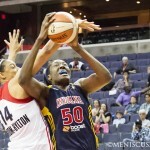 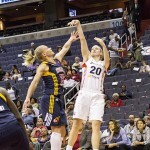 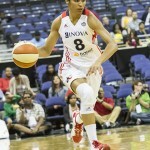 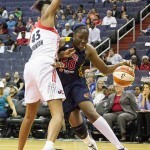 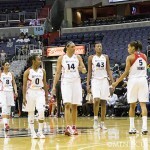 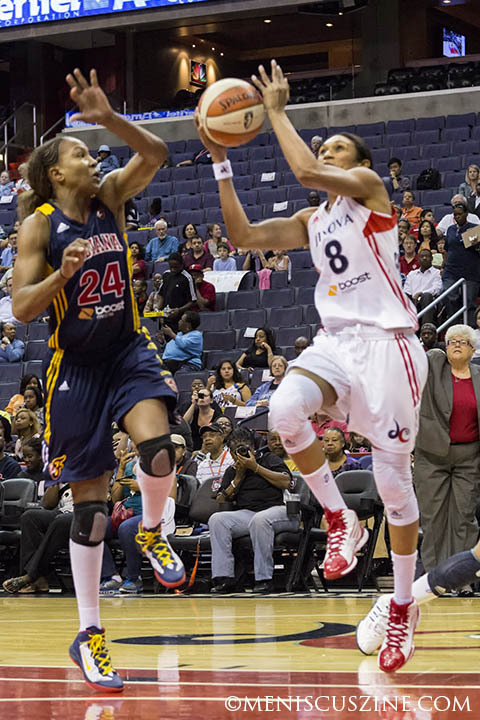 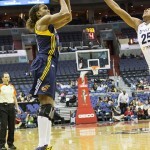 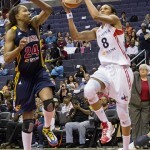 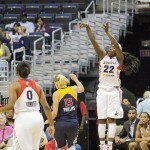 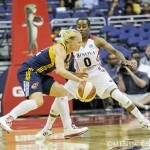 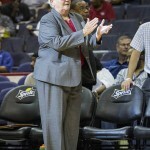 Verizon Center, Washington, D.C., Sept. 21, 2012 – With yet another loss to close out their home season – 66-53 to the Indiana Fever – the Washington Mystics were assured of the worst record in the WNBA. 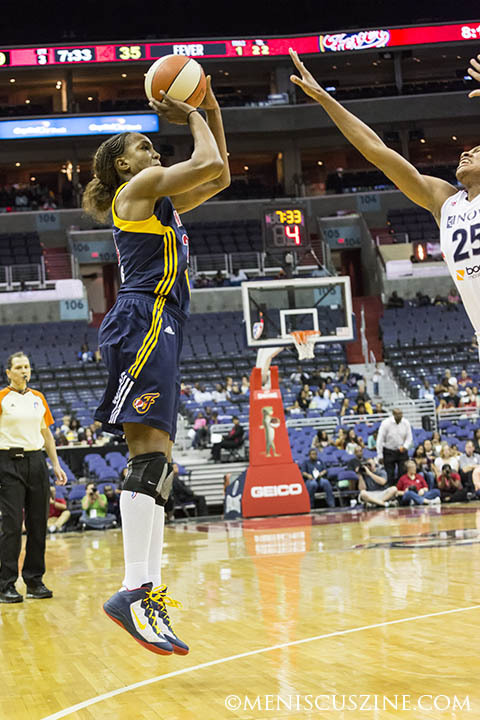 The result marked their 12th consecutive defeat dating back to Aug. 21. 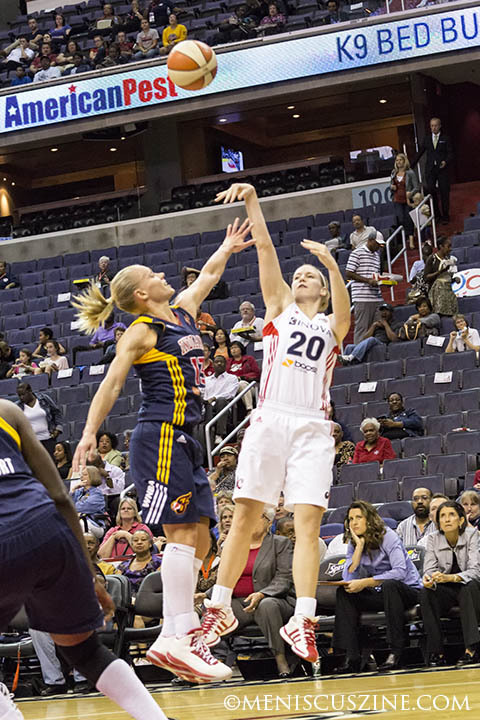 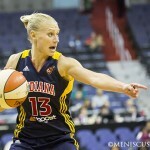 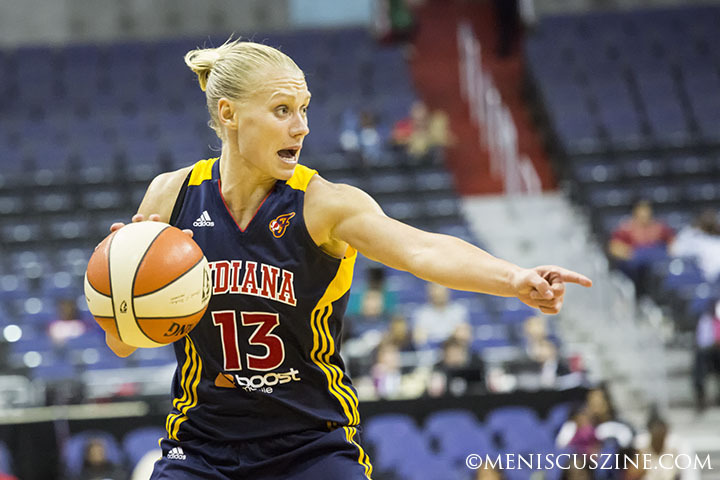 For the night, both teams shot around 35 percent, with Currie leading the Mystics with 16 points and Erin Phillips for the Fever with 19. 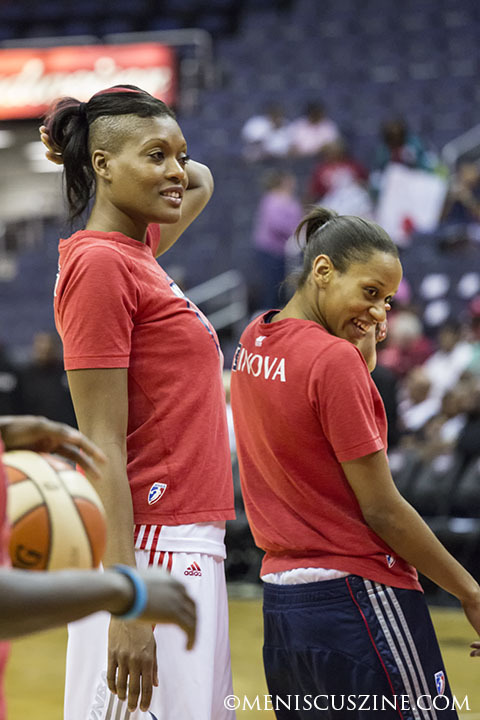 It is difficult to imagine that just two seasons ago, Washington was the Eastern Conference champion. 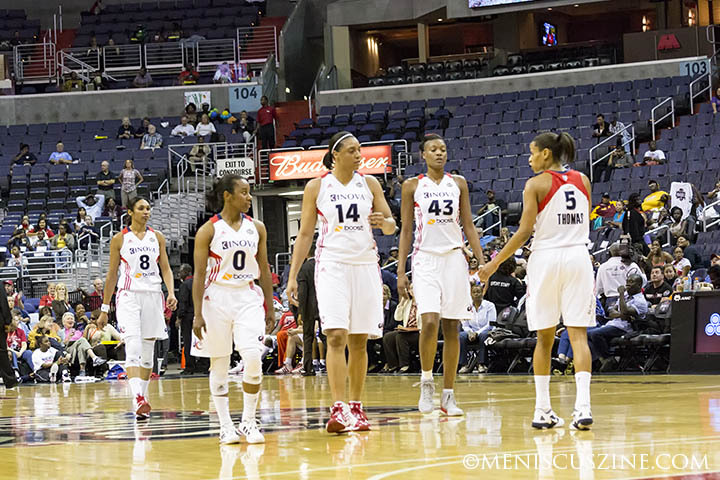 The only current players left from that 2010 team are Crystal Langhorne, Matee Ajavon and Monique Currie.